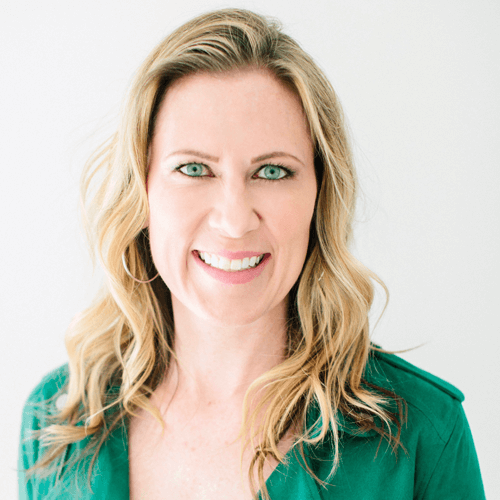 Dr. Nicole Forsgren does research and strategy at Google Cloud following the acquisition of her startup DevOps Research and Assessment (DORA) by Google. 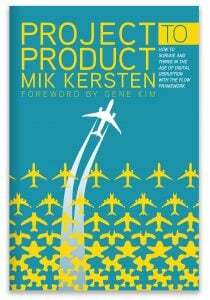 She is co-author of the book Accelerate: The Science of Lean Software and DevOps, and is best known for her work measuring the technology process and as the lead investigator on the largest DevOps studies to date. She has been an entrepreneur, professor, sysadmin, and performance engineer. Nicole’s work has been published in several peer-reviewed journals. Nicole earned her PhD in Management Information Systems from the University of Arizona, and is a Research Affiliate at Clemson University and Florida International University. She lives in San Fransisco, CA. 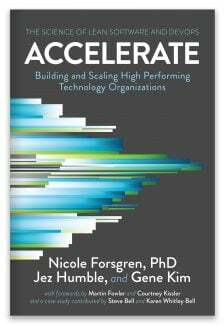 Accelerate measures software delivery performance—and what drives it—using four years of groundbreaking research and rigorous statistical methods. Advancing the state of measurement practice is an important foundation for improving software delivery economics. 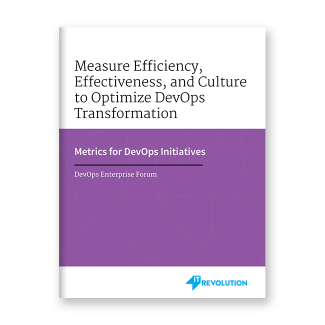 This paper summarizes a position on DevOps measurement that we intend to be a catalyst for accelerating more mature guidance on measuring and steering software delivery.